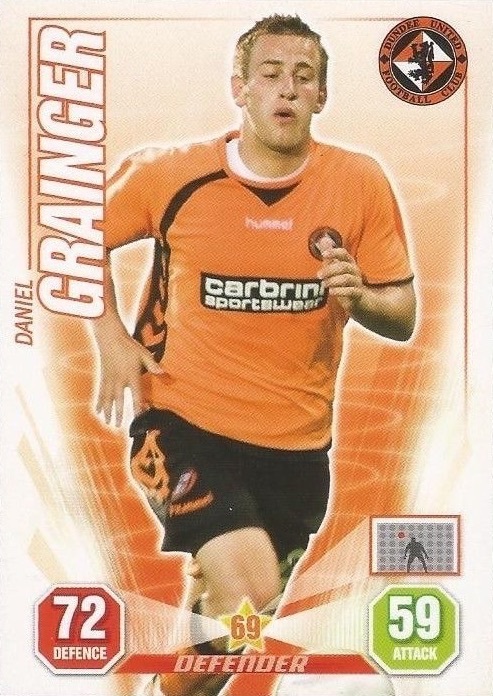 Danny Grainger joined United from Gretna and had previously been on loan at Brechin City. He was a regular in the line up for the second half of 2007-08. 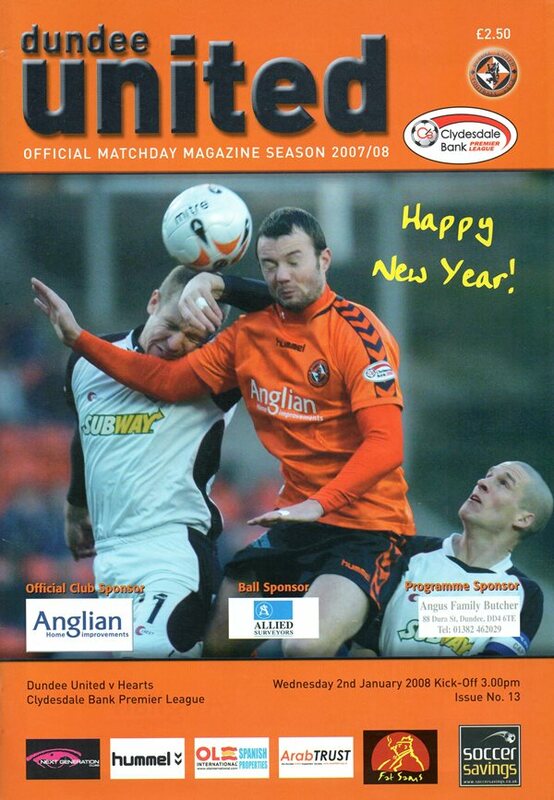 In the next campaign he played frequently but left to join St Johnstone in July 2009. Danny was born on this date in Penrith, England. Hamilton Accies secured their position as United’s bogey team with a 2-1 victory at New Douglas Park this afternoon. Two second-half goals from Chris Swailes cancelled out a first-half Danny Grainger free-kick to give Accies their second home victory over United this season and dump United out of the cup at the fifth round stage. Substitute David Goodwillie sealed a vital win for United with a goal two minutes from full time. Hibs were reduced to nine men at the time after Chris Hogg saw red and David Van Zanten received treatment for a head knock and Goodwillie took full advantage of that to beat Ian Murray to the ball and lash his shot past Yves Ma-Kalambay. United had earlier taken the lead through Warren Feeney before Steven Fletcher equalised for the home side five minutes before half time.